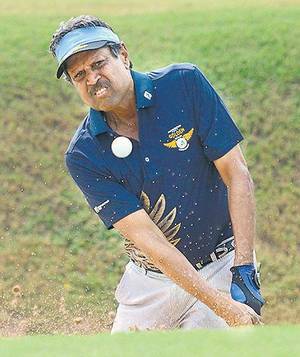 Kapil Dev will represent India in the Asia Pacific Seniors golf tournament after giving a row of good performances in the All India Senior tournament. 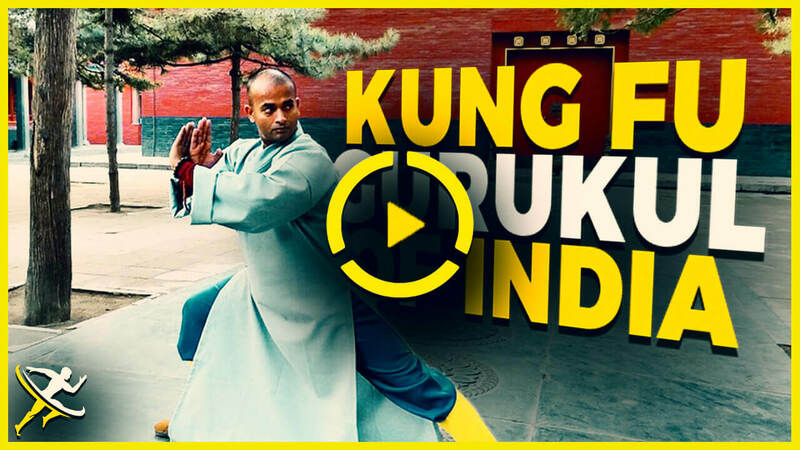 In the All India Senior tournament, he had concluded third. This had taken place in July at the JP Greens Golf Course, Noida. Kapil who managed to take India to their maiden cricket World Cup in 1983 which was India’s victory and retired from the Indian team 10 years later in 1994. 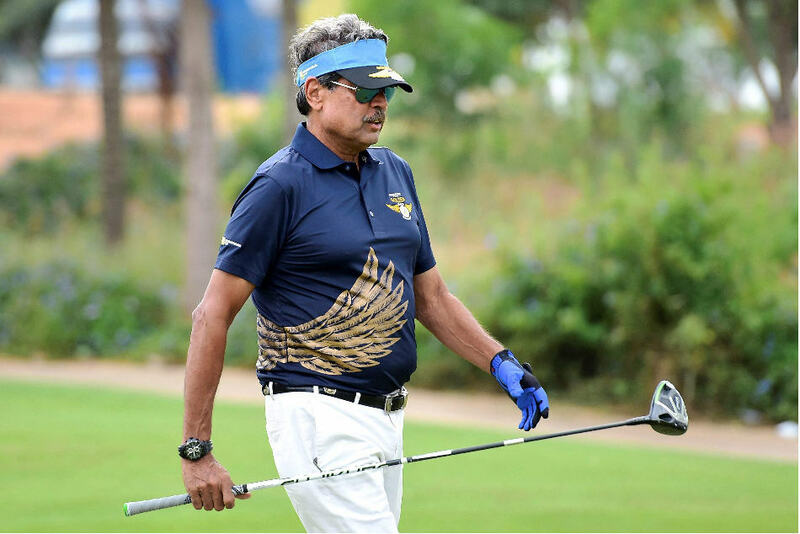 This Legendary former Indian cricketer is all set to represent his country again. At the Tom Watson Golf Club in Miyazaki, Japan the 2018 Asia Pacific Seniors will begin from October 17. 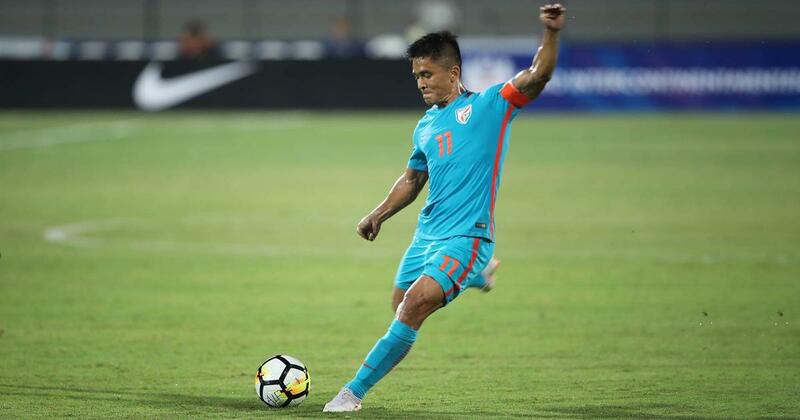 In China, 2015 Kapil who had played the tournament earlier, will be a part of the Indian gold team. Kapil will play alongside Rishi Narain and Amit Luthra, Winners of Senior National 2018 and 2015 respectively. Kapil had previously said that he was at first doubtful about playing a sport again but that went away the moment he tried out the game. “A friend of mine called me to play golf and I told him, ‘I don’t want to go out and play in public, after cricket.’ He said that after the first hole nobody will see you, you will be far inside with only your caddie and four friends,” Dev told. “At golf, you are challenging yourself. You are constantly trying to push your limits, looking to improve after every round. Cricket was different. You had to depend on your teammates. “You may bowl a decent ball but someone may drop a catch. Or you may get run out because of your partner’s fault. You are depending on someone in cricket. But you are on your own in golf. However Kapil undertakes his new journey in a new game, everyone would want that he makes the country proud again. He had finished his cricketing career with 9031 runs from 356 international games (Tests and ODIs). He has also taken 687 wickets across the two formats. Kapil was named as the Indian Cricketer of the Century in 2002 by Wisden (Worlds most sports reference book). 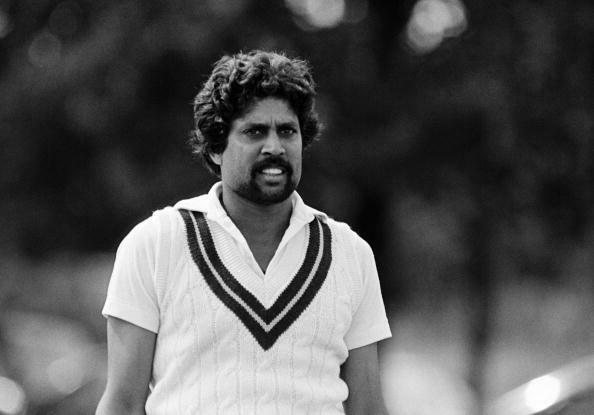 1983 Cricket World Cup which India had won was captained by Kapil Dev. Served India’s national cricket as a coach for less than a year between October 1999 and August 2000. Held the world record for the most number of wickets taken in Test cricket, a record which was further broken by Courtney Walsh in 2000 who is a former Jamaican Cricketer and played for West Indies. Known as India’s highest wicket-taker in both major forms of cricket, Tests, and ODIs. He is the only player in the history of cricket to score more than 5,000 runs in Tests and have taken more than 400 wickets (434 wickets). He has been named as one of the greatest all-rounders to have played the game. For more exciting Indian sports stories, scroll down and subscribe to our newsletter.